Our old world charm and elegance will captivate you from the moment you arrive. 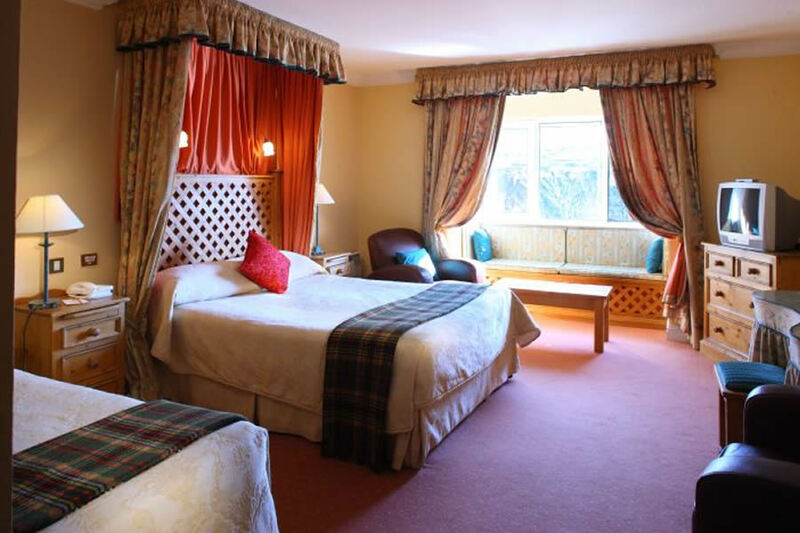 Dingle Benners Hotel is one of the most luxurious Dingle hotels, offering you the best of both worlds - traditional Irish warmth and comfort coupled with the best of modern facilities. 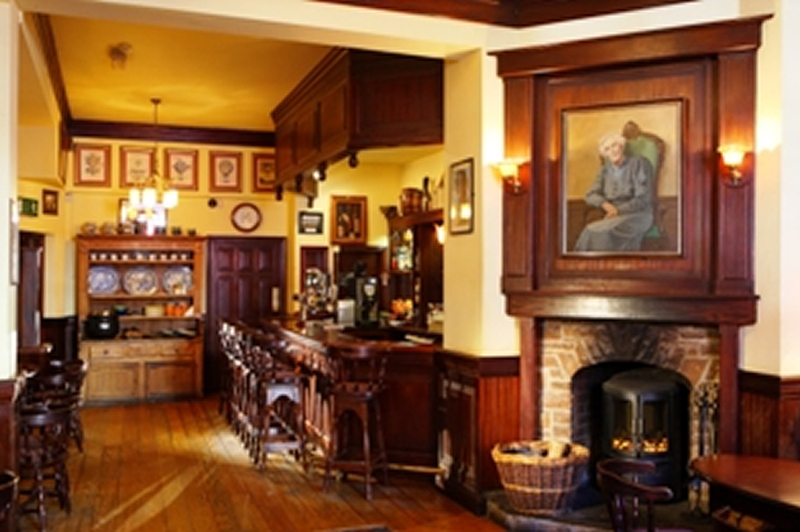 Situated in the centre of Dingle Town, in the heart of West Kerry, Dingle Benners is regarded as one of the best located Kerry hotels, an ideal base for you to tour the magnificent Dingle Peninsula and surrounding areas. On entering Dingle from the main Tralee to Dingle road (N86) you shall arrive at a roundabout there take a right, which will lead you onto The Mall.You will then take your immediate left after the roundabout, which will bring you to a small junction where you shall take a right onto Dykegate Lane. Follow along this lane and towards the end where on the left you shall see a sign for Benners Hotel Car Park. 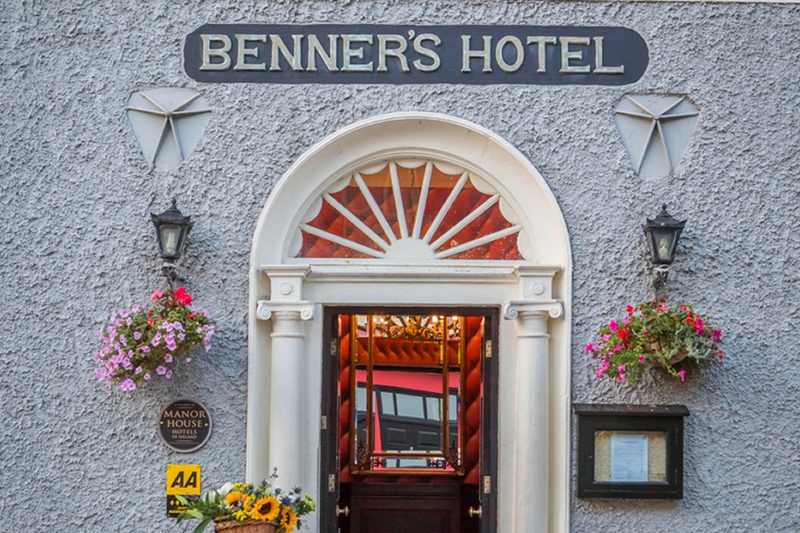 Situated in the centre of Dingle Town, in the heart of West Kerry, Dingle Benners is regarded as one of the best located Kerry hotels, an ideal base for you to tour the magnificent Dingle Peninsula and surrounding areas.